← Self Care is Important… Part 895!! Phrases To STOP Saying NOW! My desk is cluttered but i know where everything is. If I clean it up I won’t find anything. I’ve never been an organized person. 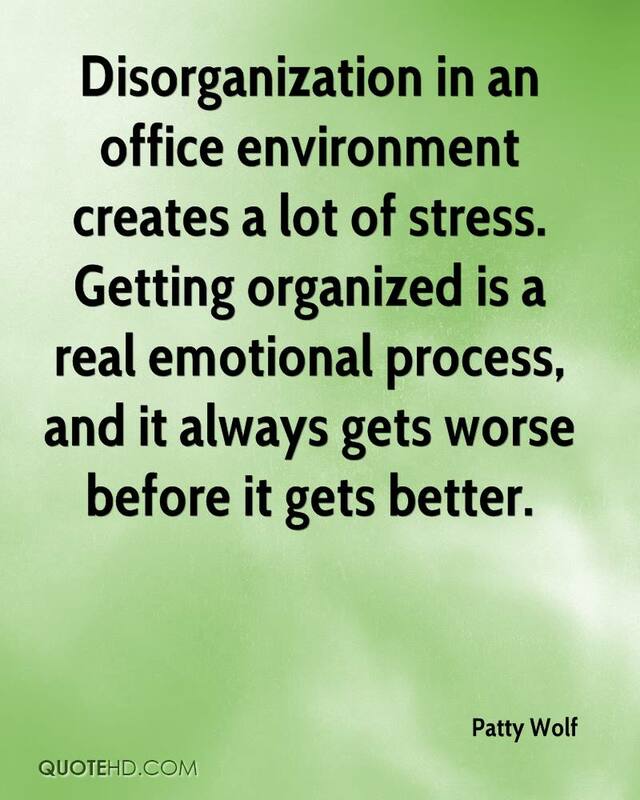 You have to be a certain kind of person to be organized! Or anything that undermines you and your progress!! !